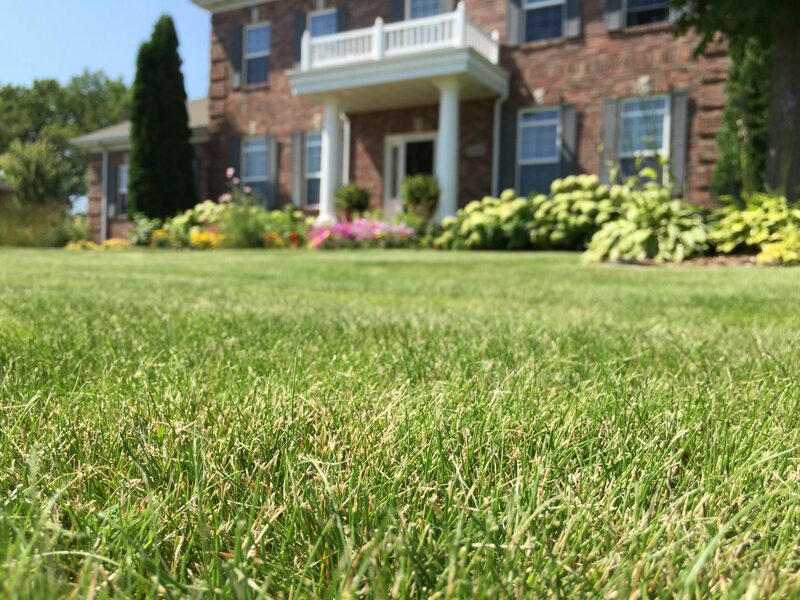 EZ Lawn™ is a “No Mow” mix that requires little maintenance but results in a nice looking turf. 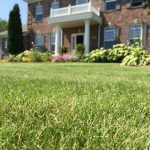 The fine leaves of the Fescue grasses create a soft turf with a natural wispy appearance. Whether maintained or not, this mix is tough and drought tolerant. It is often seen in both its natural and mowed condition on golf courses.